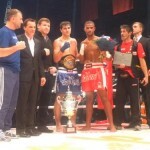 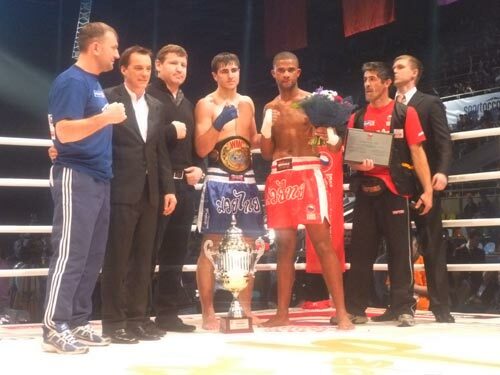 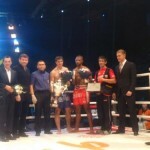 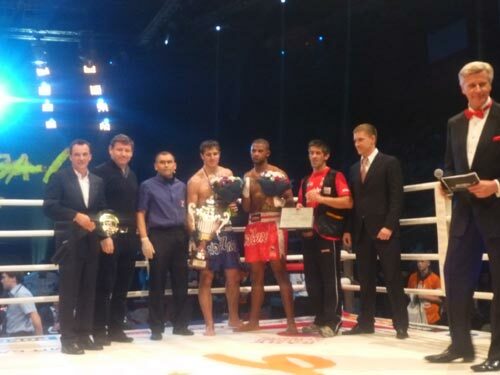 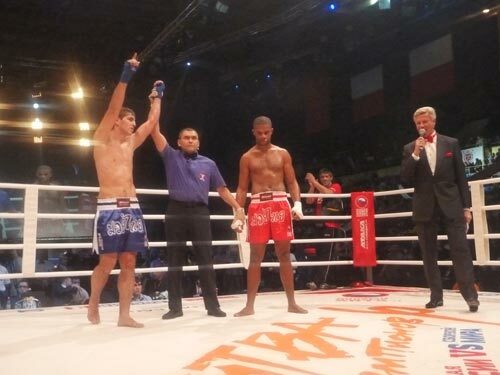 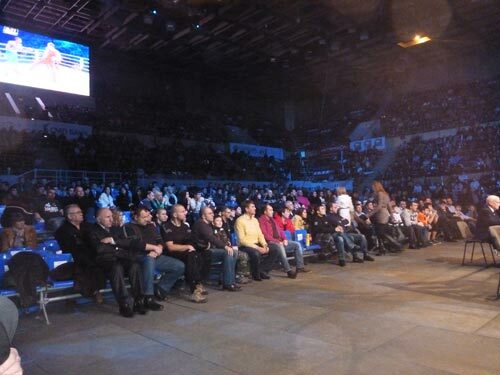 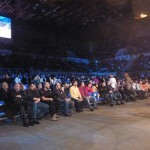 World Muaythai Council » Vakhitov – New Light Heavyweight European Champion!! 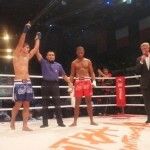 « Challenger Muaythai Continues to Break Records!!! 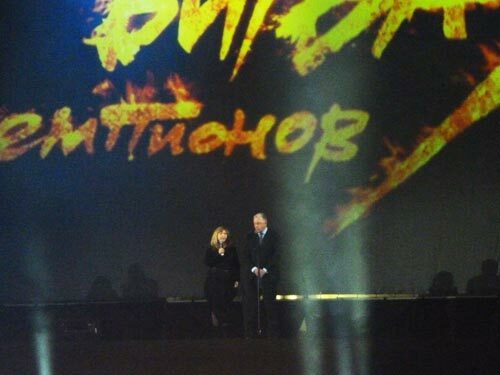 This entry was posted on Tuesday, December 6th, 2011 at 5:23 PM	and is filed under News.